Rip currents. Two words most of us don’t associate with freshwater lakes. Rip currents just seem, well, salty. They belong with ocean threats, like undertows, sharks, and whatever else haunts the imagination of moms scanning Pacific shorelines for their kids. If you want a guy to sort your ocean fear from fiction, look no further than Brent Schleck. To start with, Schleck will tell you the following: yes, the Great Lakes have rip currents. In fact, rip currents can occur at any beach with breaking waves. If you’re on a Great Lakes beach and see a lifeguard making a dash across the sand and into the waves, you can make a pretty safe bet there’s a rip current at play. Schleck and his colleagues at Minnesota Sea Grant’s Coastal Storms Program estimate 80 per cent of all life guard beach rescues in the United States are rip current related. 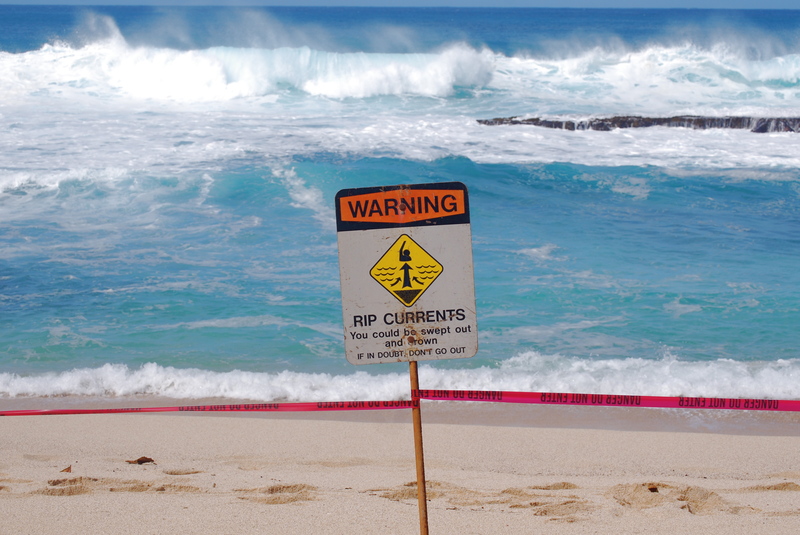 A rip current on the other hand, is a powerful narrow channel of water moving away from shore. They can show up on any sandy beach with breaking waves. 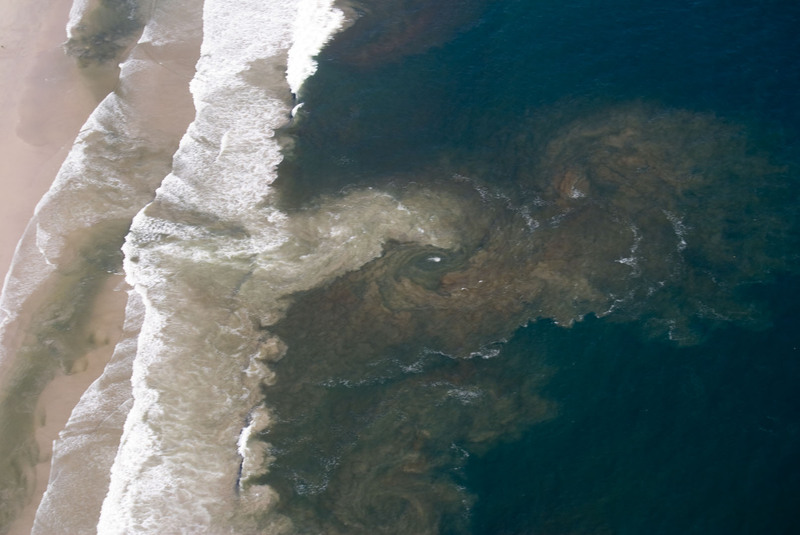 What usually happens is waves break near the shore, or water rushes over a sandbar close to the beach. The water builds pressure as it’s caught and piles up between breaking waves and the beach. The water then needs to find a way back to the lake or ocean. The channel it finally breaks through, probably between sandbars, forms the rip current. 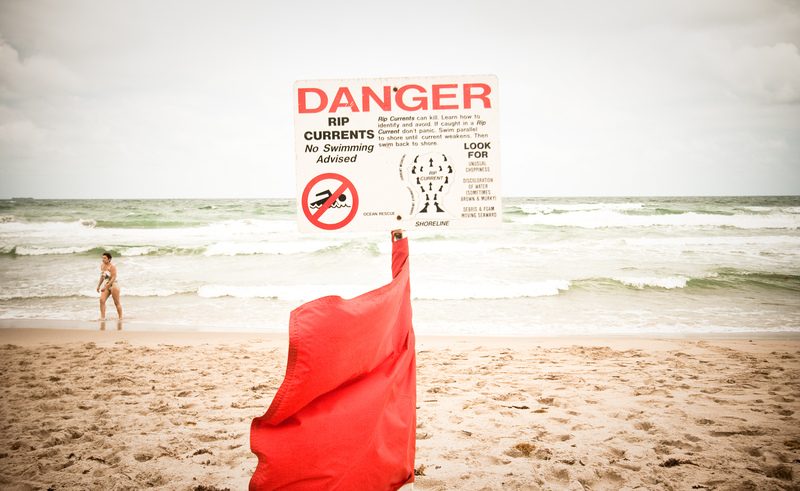 Schleck points out that powerful rip currents are also found near man-made structures. Piers, jetties, and the other things we like to build into the lake and then jump off of.